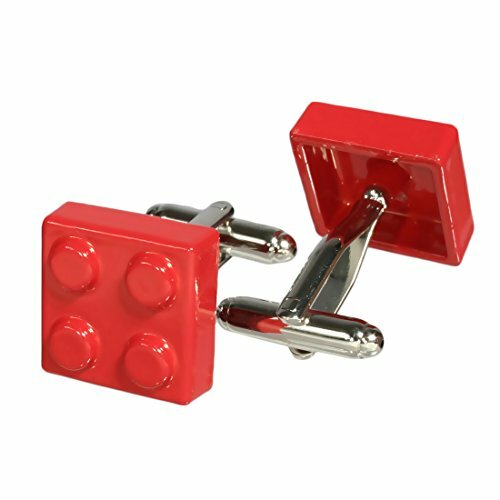 Add some class to your attire with these kilofly cufflinks. 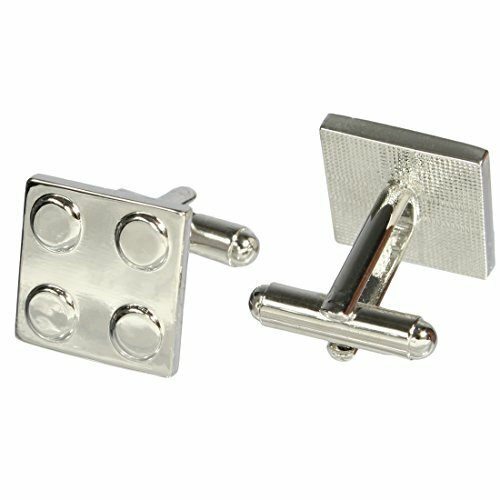 Fine polished, highest quality for the everlasting shine, kilofly cufflinks look absolutely stunning, weighted perfectly and certainly are ideal for those special occasions. 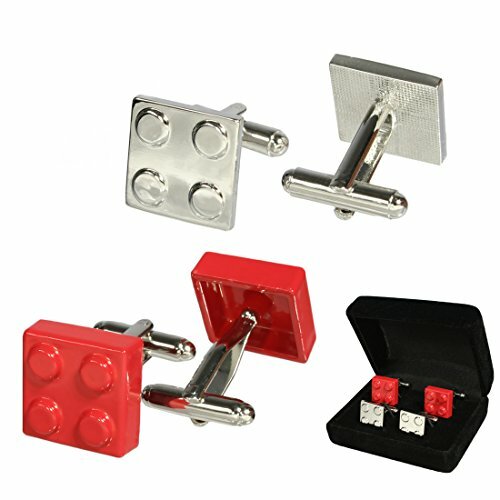 Each colored cufflink is made of ABS and brass attachment while the silver cufflink is made of whole brass, hence, will never rust or fade. 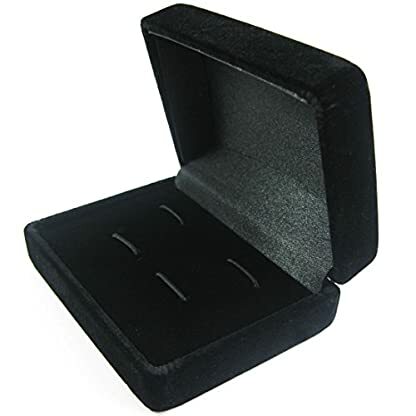 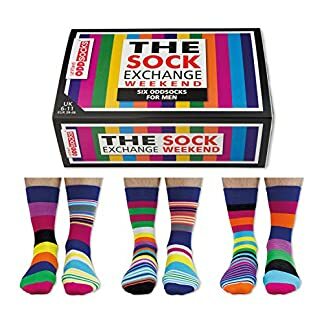 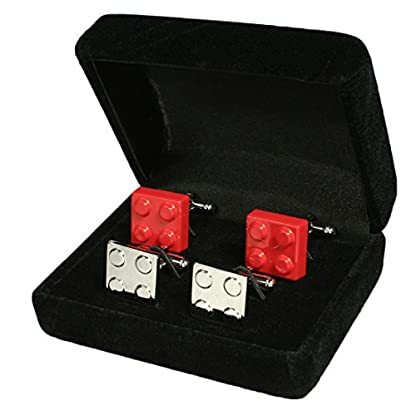 Comes with a classy velvet gift box. 2 pairs of cufflinks included.